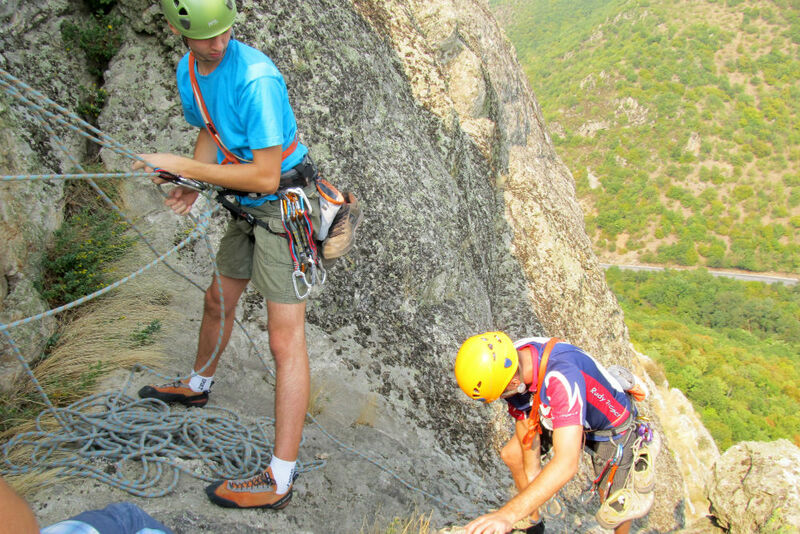 The five-days “rock trip” tour in Macedonia includes climbing in four different alpine locations, in different ambient and on different rocks by composition. 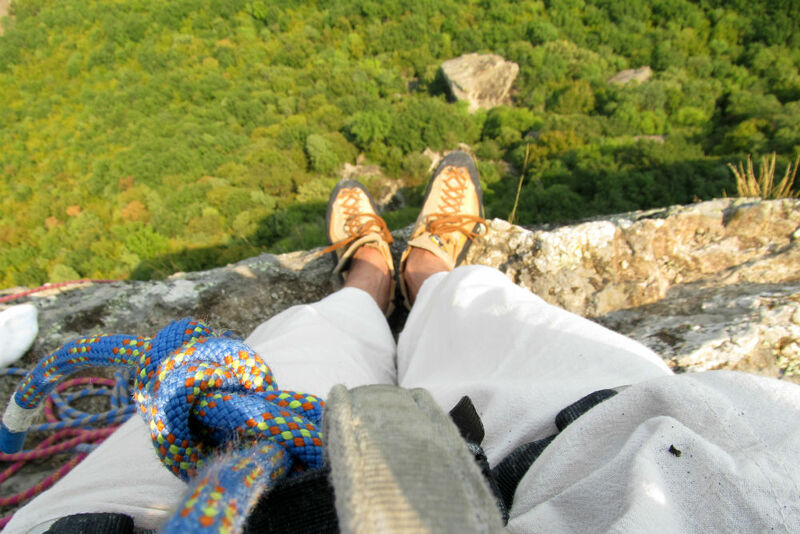 Climbing on Matka. 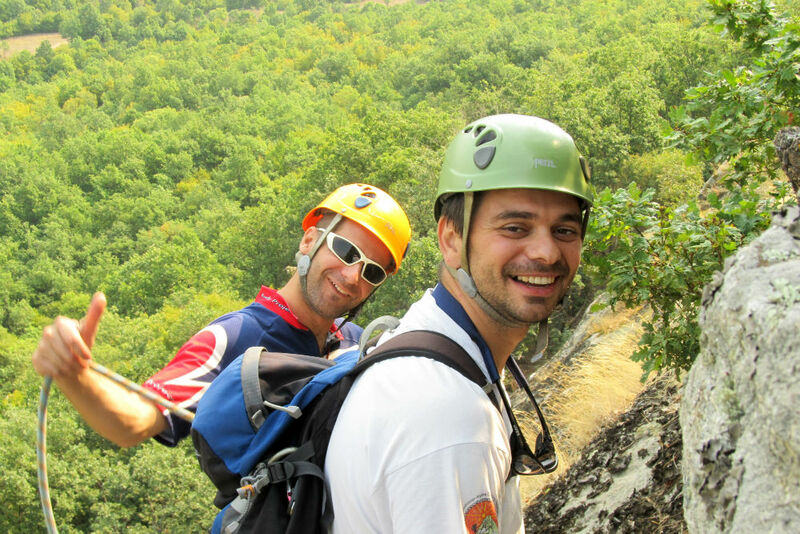 During the first day we will climb sport routes on the central rock of Canyon Matka. After the climbing, we’ll enjoy in traditional Macedonian food in the Monastery Saint Nicholas. The second day is also planned for climbing on Matka. 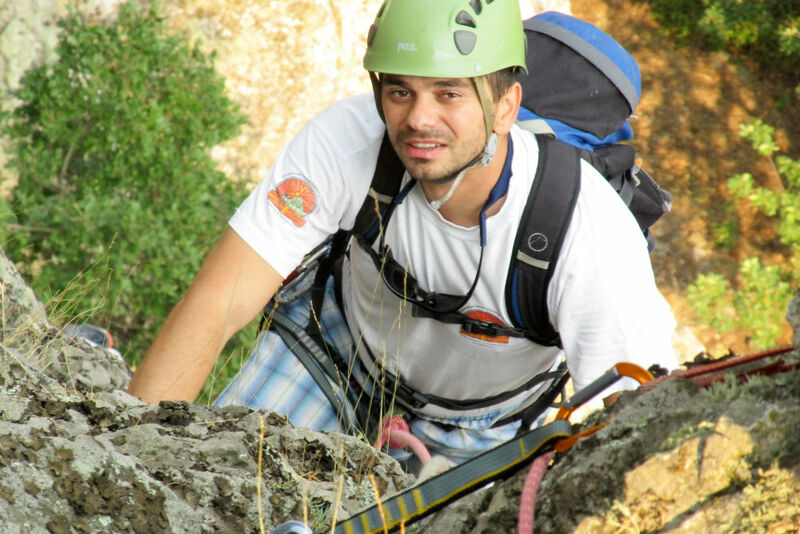 During this day we will climb multi pitch routes on the central rock in the canyon. After the climbing we’ll have lunch, and then we’ll have a boat tour on the Matka Lake. Climbing in the alpine location Plocha located about half way between Shtip and Radovis. We will be climbing long directions with different difficulty that is maximally safely equipped with “in situ” insurance. In the evening we will go to a restaurant and have Shtipsko-Radovishka pastrmajlija (a specialty in the region of Shtip and Radovish). 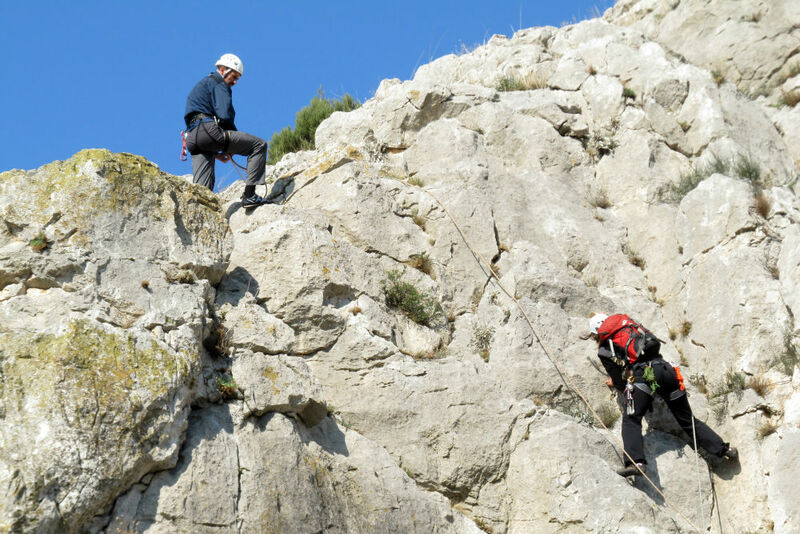 The fourth day is planned for climbing on the rocks in Demir Kapija. Then, we will mostly be climbing on long directions in fantastic limestone and we will enjoy the beautiful panoramas above the Vardar River. In the afternoon we will enjoy in the local kitchen specialties and the famous Demir Kapija’s wine. 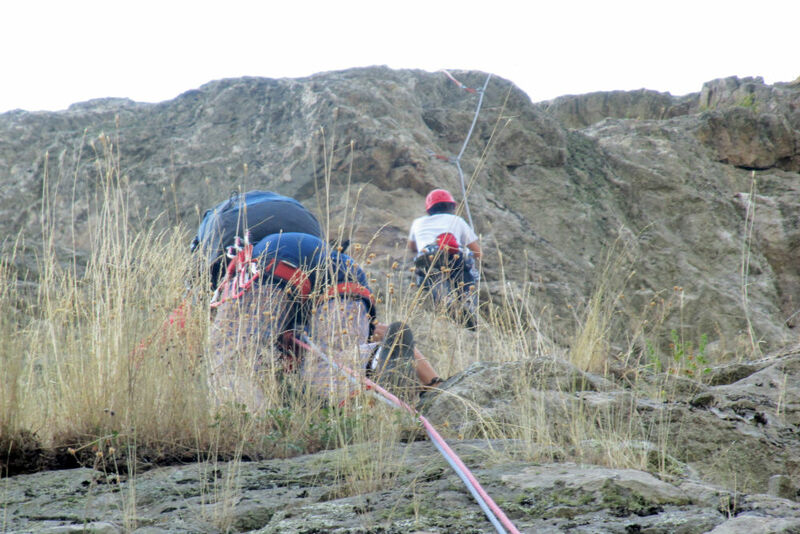 Climbing in the “unavoidable” tourist – climbing centre Kamena Baba near Prilep. We will climb boulder problems – directions and short sport directions. After the climbing, we’ll go and enjoy in the far known traditional kitchen of Prilep.